Did you know that here at Westside Environmental we offer aggregate? 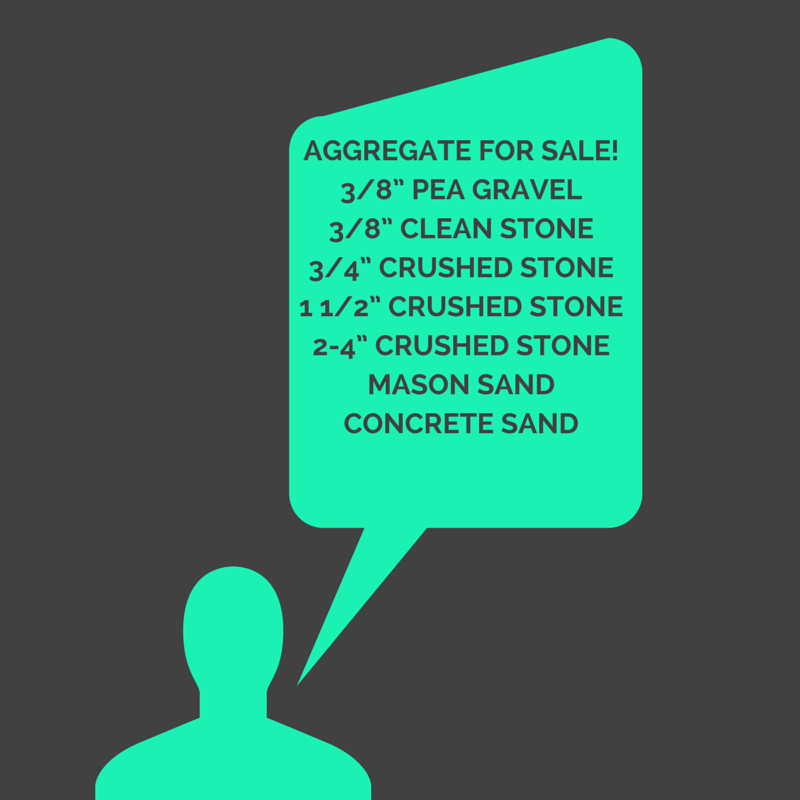 We have the following types of aggregate available for either pickup or delivery, so be sure to contact our team today at: 201-472-1031 if you’re in need of aggregate now. Not familiar with aggregate? Recycled concrete, rock, brick & block can be used to create aggregate. Then, the aggregate is used to reinforce and strengthen composite material. From stabilizing something that has an unpredictable base to ensuring good drainage, get the right aggregate for the job. Want to learn more about how it is used in construction? Or, curious about where it goes? Or maybe you want to know more about worldwide sales? Whatever it is you are curious about, we’ve written up some more information on it, so go ahead and check it out. Anything else you’d like to know? Let us know and we’ll look it up for you. 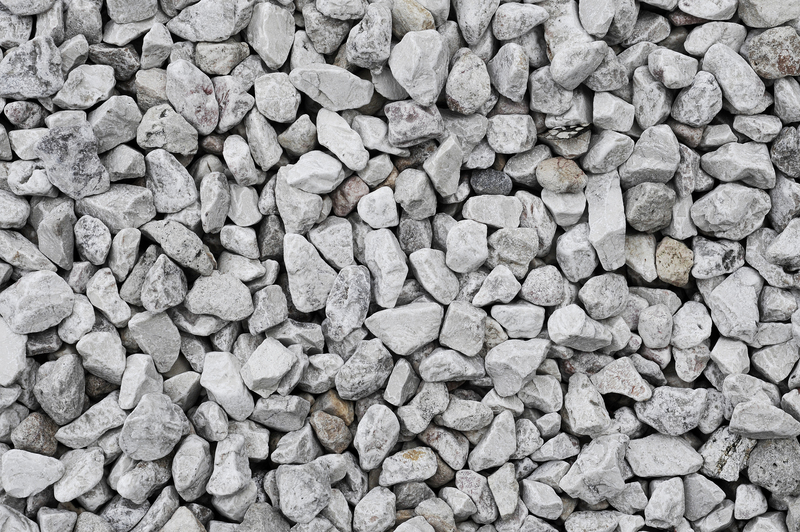 Aggregate material is generally, gravel, sand, crushed concrete and recycled stone. Some aggregates are mined, the ones produced by Westside Environmental are recycled from construction sites, building projects, and commercial businesses. What Kinds of Projects Use Aggregate Material for Construction? The major end markets for this recycled material are commercial construction, private home residential construction, and publicly-funded projects such as roads, bridges and other infrastructure improvements. Of these markets, public infrasture improvements require the most construction aggregate materials for repairing roads and building highways. Over 1.64 billion metric tons of these green materials were produced in just the first nine months of 2014. This is an increase of 8 percent compared to 2013. 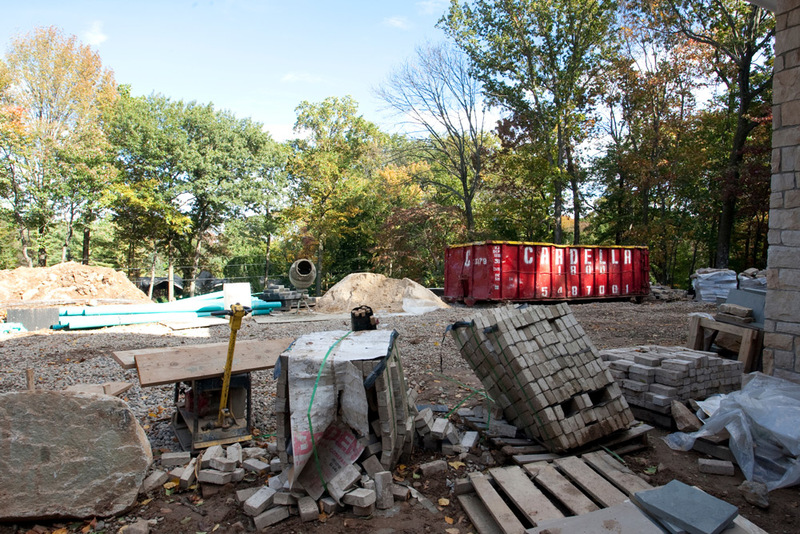 More construction sites recycle their materials during deconstruction then ever before. Many project managers use recycled aggregate to save money and go green. It’s great that you want to use recycled, environmentally friendly construction aggregate. You can contact Westside Environmental to remove waste from your construction site, or you can purchase construction aggregate for your project. We offer both services. We Use the Westside Environmental and Cardella Waste Green Fleet to haul any waste from your construction site. It’s cheaper, and better for the environment. What are the advantages and disadvantages of using aggregate in construction? This is a great question and one we hear a lot. When construction aggregate is used as a base for buildings or streets, this recycled material adds stability and improved drainage. It is also more environmentally friendly and requires less energy to make. One downside is if you are not using a reliable vendor which specializes in aggregate materials. This can increase the cost of using and sourcing it can add significantly to cost and time of the build project. Adding aggregate to a composite material like concrete can both lower the cost and increase the variety of applications for the product. One small issue is that the overal strength of the material can be weakened when mixing. Using aggregate depends on what kind of project you have. Keep in mind that aggregate is generally recycled and lowers costs. Using aggregate or recycling waste from your site can help you save green by going green. Check out our eco news and green tips on Twitter, Facebook, or Google+. If you want to learn how Westside Environmental is helping New Jersey go green then click that link. Tweet us at @WestsideEnviro. The snow is almost gone and landscaping season is just around the corner. Here’s what you need to know before this gravel season. 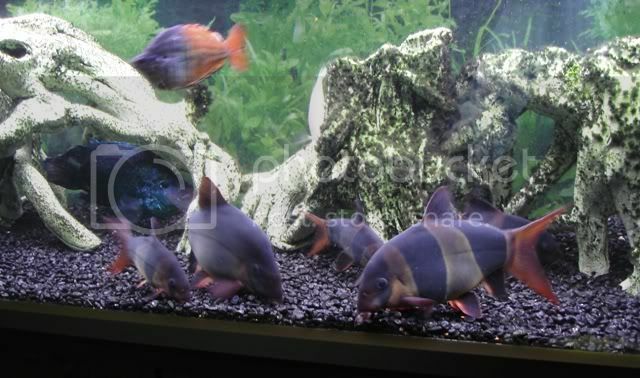 If you check pea gravel cost online , you will see a range of about $2.50-over $10 per pound. Like any bulk purchase, if you order a large amount you can get usually get a deal from your dealer. If you are looking to reduce costs, contact a local supplier. You can help the environment by using recycled aggregate. Use a reputable waste management company such as Westside Environmental. Their recycled aggregate is better for your wallet and for the earth. You are probably wondering how much gravel you need for your project. Luckily we included a link to a pea gravel calculator for you. All you need to know is the dimensions of of your project. 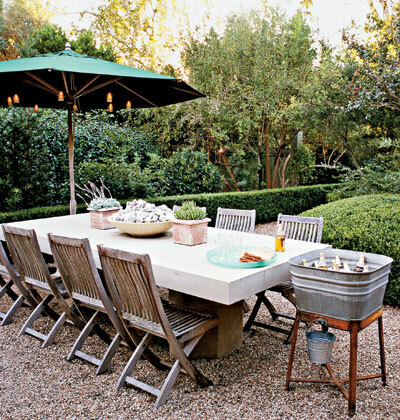 There are many amazing things you can do with pea gravel around your home or in your garden. If you have already used pea gravel and had a great experience with it we’d love to hear from you! What did you do with it? Today we will be exploring the definition, uses, and benefits of recycled aggregate. If you are in construction or roadwork you should listen up. We have news that could save you money while helping the environment. Seriously, what is Recycled Aggregate? Recycled aggregate is created by crushing asphalt, concrete, and construction waste. When recycled it is used in roadwork as a road base or in construction. Recently this eco material has been used to create environmentally friendly public street furniture. Its applications are always growing. Recycled Aggregate is being used to create public street furniture. Using recycled aggregate saves money for purchasers, local governments and it creates a green economy. Recycled aggregate takes less energy to make than creating brand new material. Westside Environmental believes that when recycling is done correctly, it conserves precious resources. That’s why we have been involved in recycling for over 20 years. Where would I use Recycled Aggregate? Crews usually use recycled aggregate in paved roads as shoulders, aggregate base,and sub-base. It has also been used in gravel roads as surfacing. Most modern buildings have it for building foundation. It is frequently used in construction to fill utility trenches. However, with a little imagination you can use this product almost anywhere. Recently, the national university of Singapore successfully recycled aggregate and concrete into unusual uses. Primarily they have used it to repair and renovate. But they have made strides in the construction entirely new buildings. As seen in the picture below, they even created public benches out of aggregate. We believe this style of construction is a step towards a sustainable and environmentally friendly future. 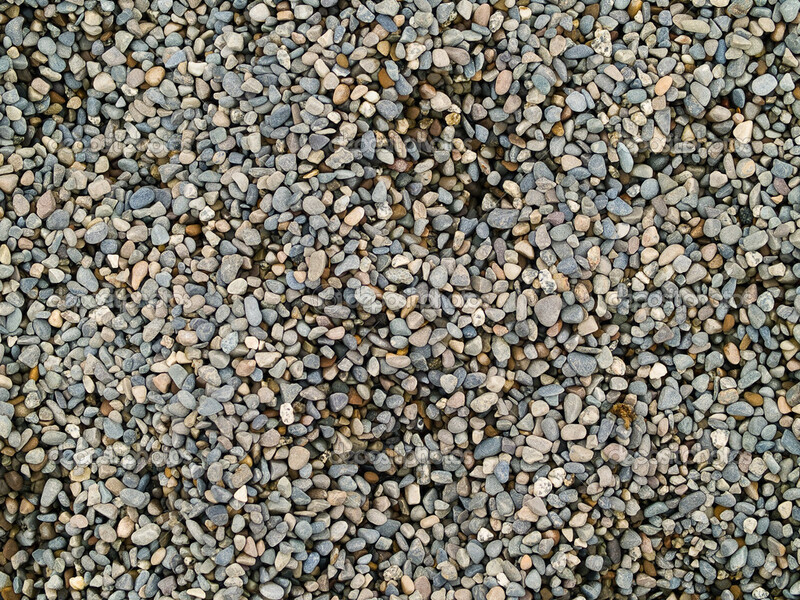 Give us a call at 201-472-1030 to see if aggregate is right for your project. Did you know that we offer aggregate stone for sale? Whatever type of stone or sand you need we can help. 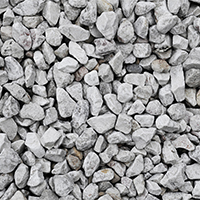 From Pea Gravel to Clean Stone, Crushed Stone to Mason or Concrete Sand we’ve got the aggregate product you need. Let us know what you need and when you need it, and we’ll get it for you. 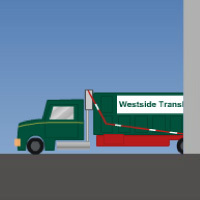 You might have known us as Westside Transload, but we didn’t think that name encompassed who we are. So, we’ve gotten a new name, Westside Environmental, and with it a new look. Owned by Cardella Waste, we are able to offer a variety of services, from soil remediation to recycling to aggregate stone sales. No matter what your job requires we’re able to provide you with what you need. Open 24 hours, with a full fleet of green trucks and dumpsters, we’re able to pick-up your waste, or open for you to drop it off. We will clean the soil, or recycle your construction debris. Only 10 minutes from midtown Manhattan, we are close, and easy for you to get to. Need our services? Call us at: 201.472.1030. We’re here to help you.